Bradley Patrick Photoshoot 2005. . HD Wallpaper and background images in the Jodie Foster club tagged: jodie foster photoshooting bradley patrick photoshoot 2005. 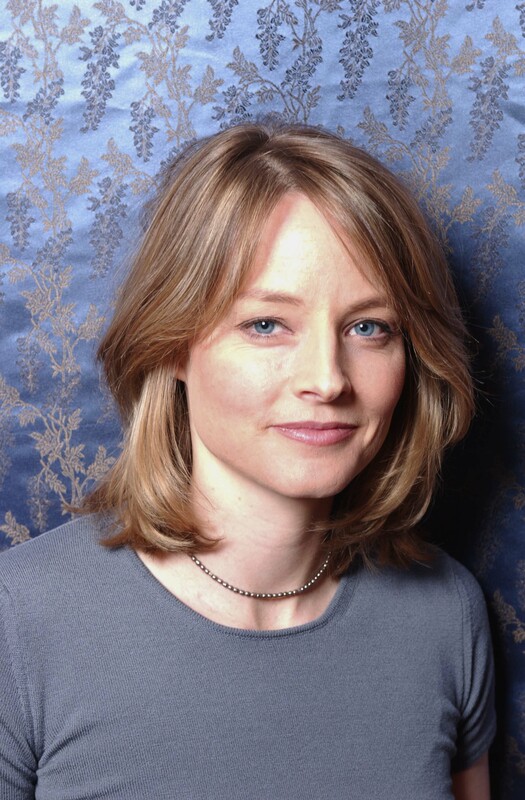 This Jodie Foster photo contains jersey, t-shirt, tee-shirt, maillot, tee shirt, portrait, headshot, gros plan, and closeup. There might also be manche courte and manches courtes.